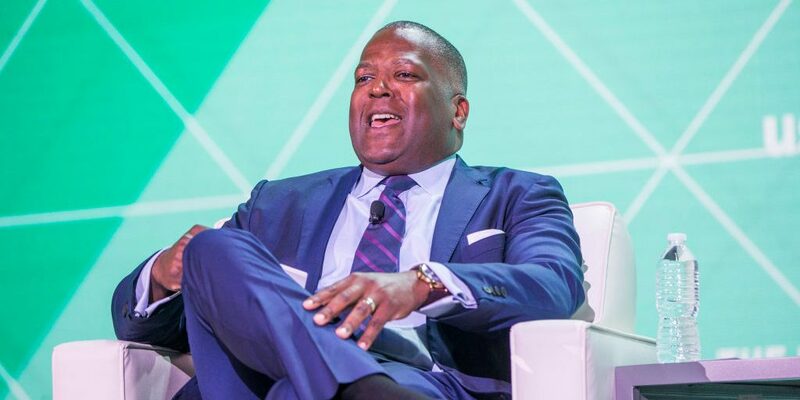 While the theme of U.S. Conference of Mayors (USCM)’ 87th Winter Meeting was infrastructure, innovation and inclusion, the federal government shutdown was a prevailing topic of discussion as well. Over 250 mayors from across the country met in Washington for the meeting during Jan. 23-25, the Salisbury Post reports. Congressional officials, business leaders and community leaders also met during the event, Sacramento, Calif. TV station FOX 40 reports. “What it’s doing is giving me the opportunity to have dialogue with mayors from across the country, so I can get the best practices and bring them home to Shreveport,” Shreveport, La. Mayor Adrian Perkins told ArkLaTex Homepage of the Winter Meeting. The shutdown persisted as a topic of conversation throughout the conference, Marketplace reports. Atlanta Mayor Keisha Lance Bottoms discussed her rush to confirm the presence of enough Transportation Security Administration employees to handle Super Bowl LIII crowds that would soon be gathering in her city. Mesa, Ariz. Mayor John Giles admitted that Mesa’s municipally-owned utility company has suffered financially as federal workers struggle to pay their utility bills, according to Marketplace. Nevertheless, he said that monetary reserves would allow Mesa to handle the hit in the short term. On the final day of the meeting, President Donald Trump agreed to a measure that would allow federal workers to return to work for three weeks, CNN reports. That morning, prior to the announcement of the federal government’s opening, USCM unanimously approved an emergency resolution calling for the federal government to re-open long-term, according to a USCM news release. “A short-term fix will provide temporary relief, but families across this great country deserve better from their elected leaders. No one wins when the federal government shuts down, and there is no reason our citizens should pay the price while Washington remains mired in a political dispute,” USCM President and Columbia, S.C. Mayor Steve Benjamin said in the release. That afternoon, Benjamin and USCM Vice President (and mayor of Rochester Hills, N.Y.) Bryan Barnett led a bipartisan group of mayors to meet with the president, vice president and other federal leaders to discuss priorities concerning economic and workforce development, according to the Oakland Press.